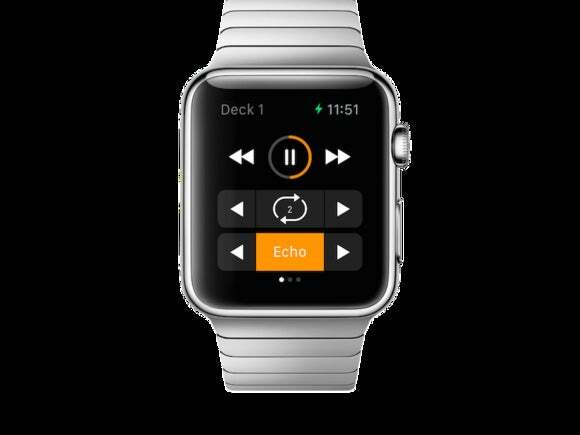 Thanks to the Apple Watch and Algoriddim’s update to djay 2 for iPhone and iPad DJs will be able to escape from behind their music mixing gear and join the party. The djay 2 update includes support for Apple Watch, making it a control panel for the djay 2 app running on the connected iPhone. With djay for Apple Watch, you can sync beats, crossfade, and activate automix mode. You can also access your iTunes music library and load songs, view song info, loop, and more. Djay 2 for iPhone is $3, but the company is offering the app for free for the next week. Why this matters: We saw it with the iPhone and iPad, when developers came up with ways to use the devices that are out of the ordinary yet completely useful. The same will happen with Apple Watch. And just as the iPhone allowed us to be free from the desktop, Apple Watch will expand on that freedom. 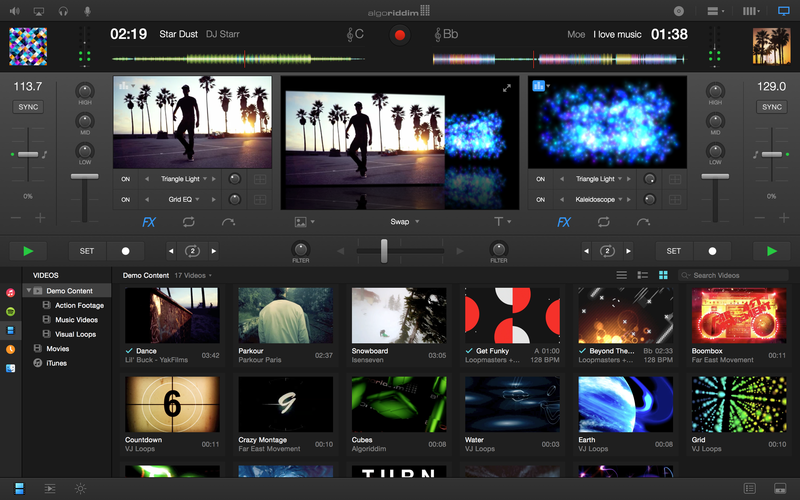 Algoriddim also released djay Pro 1.1, an update to the company’s DJ app for OS X. The app now supports video mixing, and you can also show visualizers with your music. The app also has plug-and-play support for Pioneer’s CDJ-2000nexus, CDJ-900nexus, and XDJ-1000, support for 320 kbps with Spotify, and more.